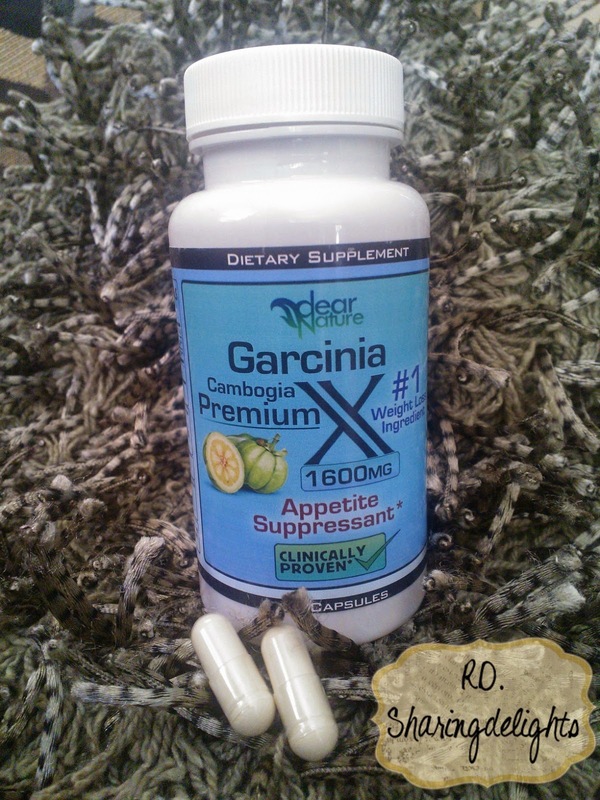 Sharingdelights: DearNature's Garcinia Cambogia PremiumX + GIVEAWAY!! There is a new wave over Garcinia Cambogia to help people loose wieght and curb their appetite. I recently had the opportunity to try this product for the second time around from a different company named DearNature's Garcinia Cambogia PremiumX. DearNature's Garcinia Cambogia PremiumX, It has 1600mg per serving (800mg/per capsule) which is the highest amount of pure garcinia with 60% hca concentration. 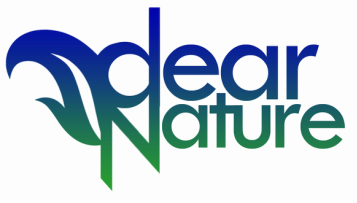 DearNature prides itself on offering quality products to help our customer base achieve their personal health goals. Now a little on the company, Ther mission at DearNature ™ is to offer you the very best natural and plant-based products that can help you achieve your personal health goals. Their brand of Garcinia Cambogia PremiumX has been clinically proven to suppress appetite and help you lose weight. PremiumX has the highest level (1600mg/60% HCA) of pure & potent Garcinia on the market. Garcinia Cambogia Extract is a natural herbal dietary supplement that is derived from the rind of the Garcinia Cambogia fruit found mostly in South-East Asia and India. It is is a pumpkin-shaped fruit, also known as ‘tamarind’ in many regions. This fruits has been consumed by locals for many centuries and is known for its many health benefits. It has recently made its way to the mainstream as a weight loss supplement. Garcinia Cambogia Extract is very effective at suppressing your appetite. It contains a key ingredient called Hydroxycitric Acid (HCA). HCA blocks fat by obstructing a major enzyme that your body needs to make fat from carbohydrates: Citrate lyase. Typically, carbs or sugars that are not used immediately or stored in other forms are transformed into fats. When HCA prevents citrate lyase, the fat-making process is paused and the production of LDL (bad cholesterol) and triglycerides diminishes. This also unlocks the pathway that allows you to use carbohydrates that you consume as energy instead of being stored as fat. Garcinia Cambogia also blocks this enzyme in the liver, which allows your existing fat cells to release fat lipids to be used as energy. What type of Garcinia Cambogia is recommended? Studies show that Garcinia Cambogia extracted to a 60% HCA (hydroxycitric Acid) is recommended for best results. *Improves mood and well being by naturally increasing serotonin levels in the brain. When should you take Garcinia Cambogia? As a dietary supplement, take 2 capsules (1600mg), once daily with a full glass of water, 30 min before eating. What are Special Precautions & Warnings of Garcinia Cambogia? Pregnancy and breast-feeding: Not enough is known about the use of Garcinia during pregnancy and breast-feeding. It is best to avoid use of pregnant. Keep out of reach of children. My thoughts are based on my personal experience with this product and I have no complaints and this product DearNature's Garcinia Cambogia PremiumX does what it promotes by decreases belly fat and supressing your appetite naturally by increasing serotonin levels that help Improve your mood and increase your energy level in combine with a healthy balanced diet I have controlled my sweet tooth and appetite specially over this summer vacation. I dont feel jittery or nervous with this product and I have the xtra energy I need to keep up with my daily work out and keeping up with the kids. *Disclaimer: The above description does not constitute medical advice and is for informational purposes only and has not been evaluated by CFIA, or FDA. Please consult a properly licensed medical professional before consuming nutritional supplements. This product is not intended to treat, diagnose or cure any disease. Always consult a doctor before using this product or any other supplement. Dearnature's was kind enough to give (1) lucky reader the opportunity to win (1) Bottle of DearNature's Garcinia Cambogia PremiumX, Enter below! 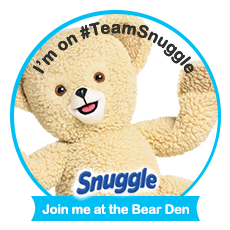 Giveaway ends 6/28. Open to USA residents over the age of 18+. No purchase necessary. Good luck everyone!